Rylie has it all - great friends, dream boy, loving family. But on the eve of her sixteenth birthday, her perfect little world shatters. A stranger claiming to be her real mother appears with a secret: Rylie is a faery whose powers will be unleashed on her birthday. 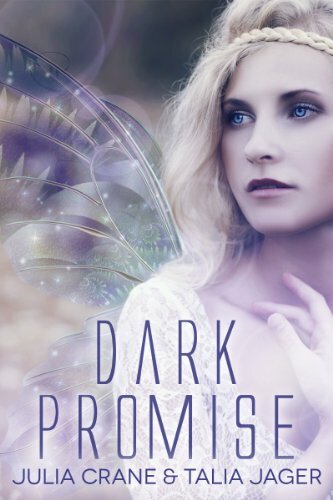 Captured and forced into a new life, Rylie struggles to keep everything she loves and discovers a terrifying truth: some promises cannot be broken.